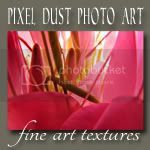 Pixel Dust Photo Art: October Texture Sale! Hope this post finds you well. Can't believe it has been over a month since I've checked in with you. My health concerns have resolved after a lot of investigation and differing opinions from a variety of medical specialists. So good to feel 'normal' again! Better health has meant more time in my studio - painting. 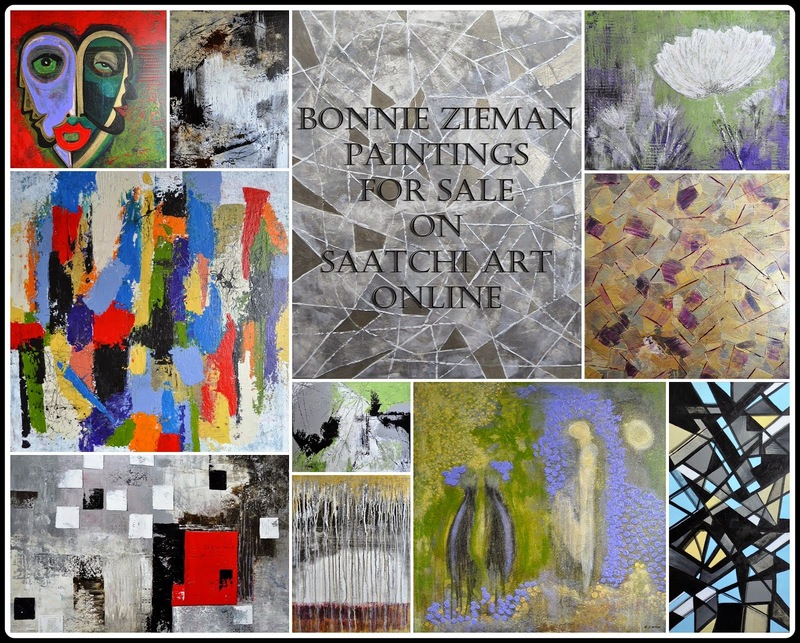 I've uploaded some of my latest paintings here, if you want to take a peek. 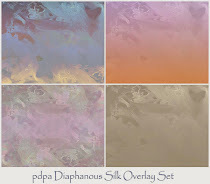 It is also about time for a healthy discount on the texture sets in both of my shops. For the next three weeks (from today October 7th to Tuesday, October 28th) any purchase will be automatically discounted by 40%. You won't have to bother remembering and entering any codes. Do you make calendars using your photographs and photo-art to give as gifts to friends and family before the new year? I do every year and the ones using my photo-art (which use my textures) have been a big hit. I often combine the images with some inspiring quotations - an image and a quote for each month. It does take time and thought to make such calendars so I encourage you to get started now. I use Shutterfly to design my calendars, but there are many such sites from which to choose. You simply upload a group of images you think you might like to use. Shutterfly offers you many different templates for each page/month of your calendar (you can have several images per page (month), or just one - so upload more images than you will ultimately use. It is nice to have a selection of images from which to choose as you create your design. With their templates you can also add text around your images and, as said, I often add quotations (e.g. from Eckhart Tolle) for each month. These calendars are wonderful ways to use your photo-art and make some concrete documents with which you, your family, friends, colleagues, etc. can refer to and appreciate your artwork. 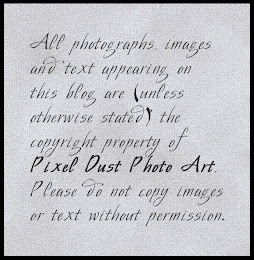 If you have not done so already, you can make some fabulous photo-art from your photographs by using my textures. 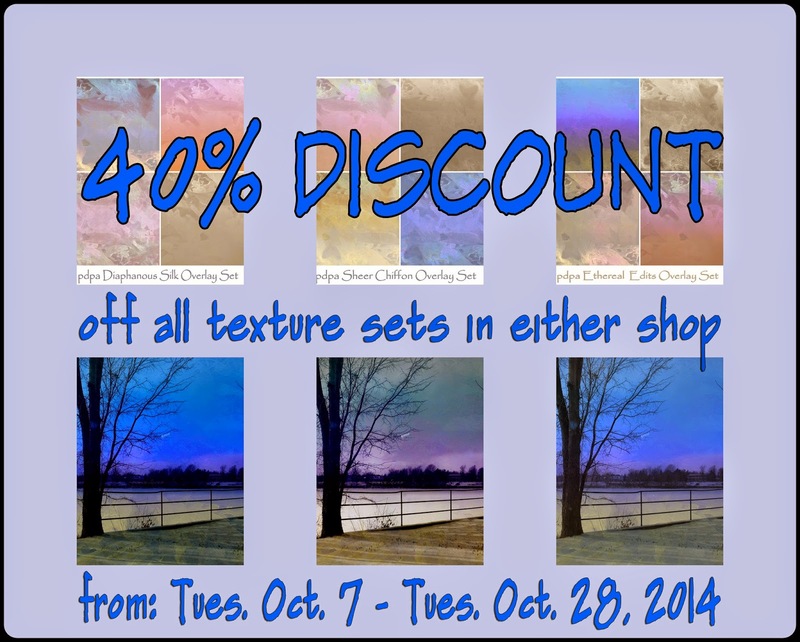 With 40% off for the next three weeks, now is the time to create some great photo art designs and then make some gifts for the holiday season using them. Wishing you an October full of connection and creativity! i hop you are doing well. feels good to have grad school behind me for a month or so. it about took me out this time around. hope the autumn treats you well bonnie. Goodness, Bonnie, you have been busy - and I'm *so* glad you are feeling better!! I simply love your new additions! and I'm looking forward to doing some shipping this month! So good to hear from you - stay well. How sweet to see your little icon on my blog this morning. Blessings to you on this monday from texas!